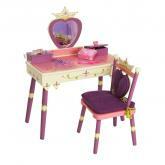 Whoís the fairest in the land? 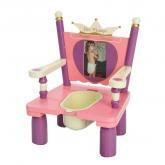 Why, your princess of course! 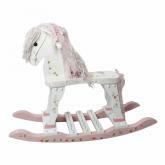 Whether you're decorating a baby girl's princess nursery or a girly bedroom for an older princess, you'll find plenty of ideas here. 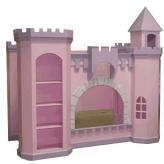 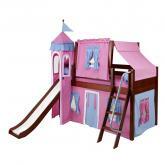 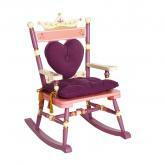 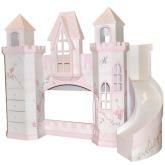 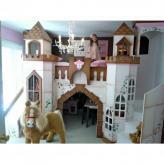 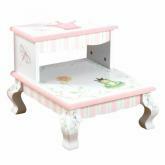 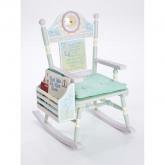 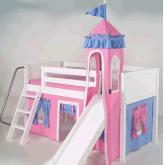 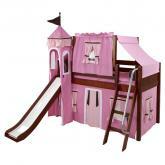 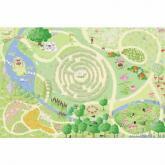 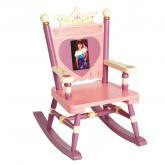 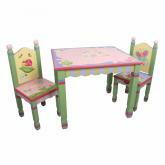 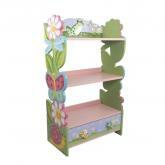 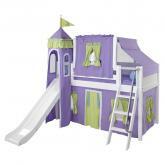 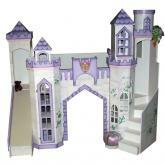 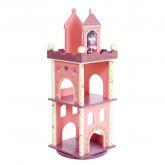 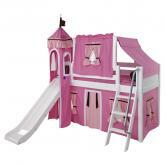 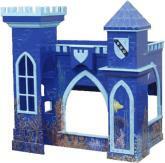 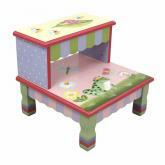 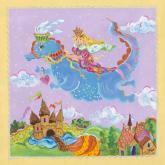 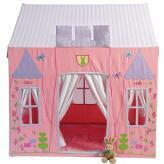 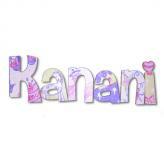 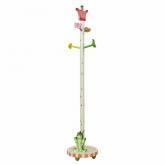 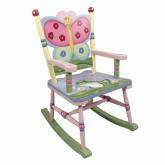 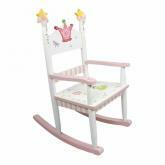 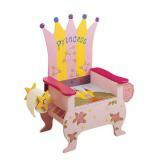 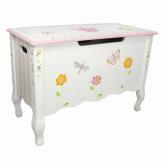 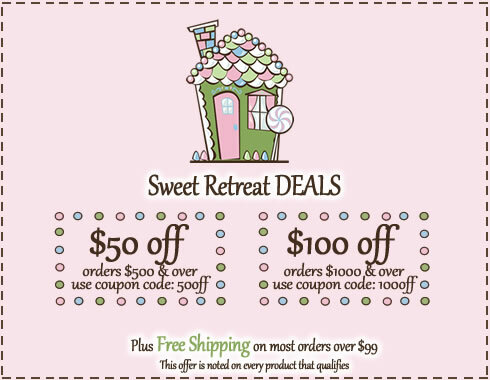 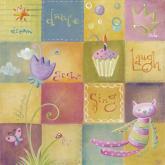 Browse our selection for girls' princess wall art, princess ceiling fans, or an adorable princess castle dollhouse. 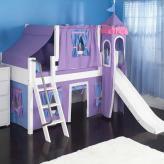 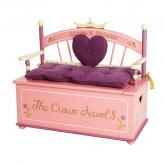 Don't forget, the room won't be complete without a princess castle bed. 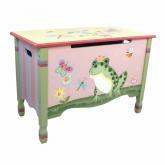 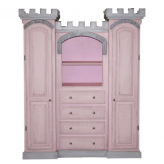 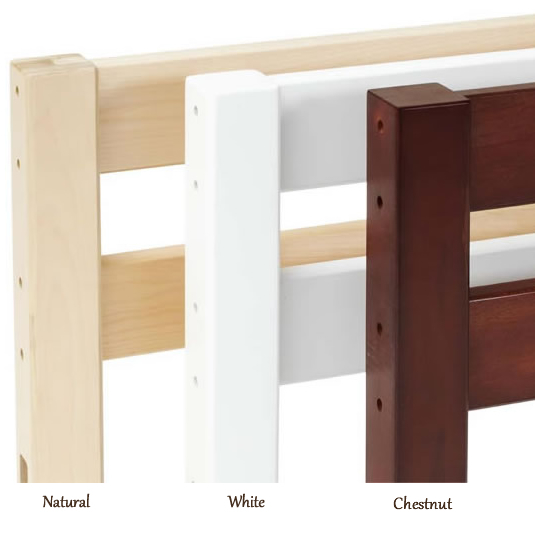 Choose from one of our standard princess castle loft beds, or let us custom design and custom paint a princess castle bed with all the details you can dream. 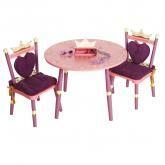 Did you find plenty of princess decorating ideas? 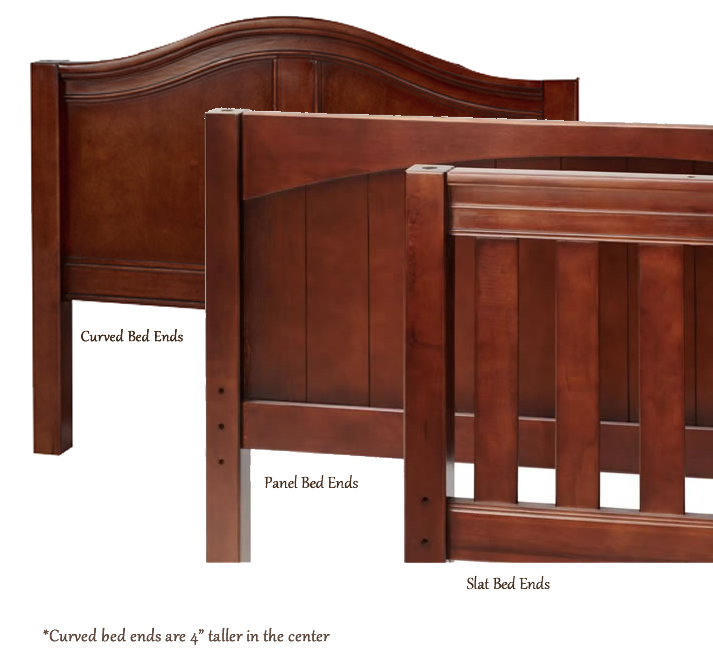 If you need help pulling everything together, give us a call. 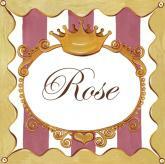 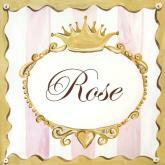 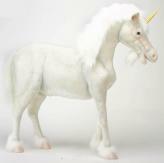 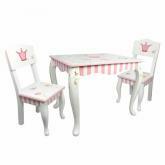 We will work with you to coordinate your princess theme room like a designer. 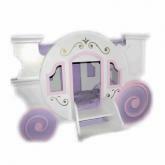 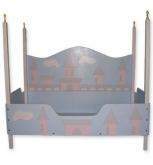 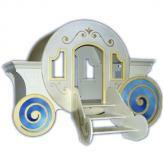 Maybe you'll start with a princess theme bed, like the Princess Cinderella Carriage Bed, and add details to coordinate. 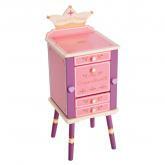 We can talk about custom options for decorating a princess bedroom. 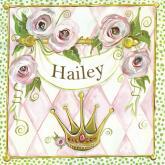 Our talented artists can custom paint princess wall letters, princess wall art, and plenty of accessories to pull everything together.